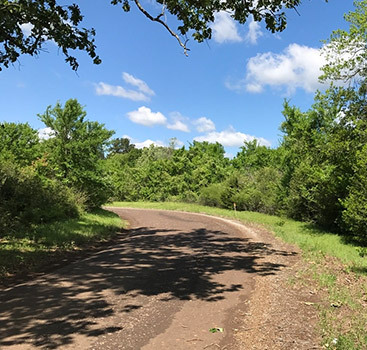 If you have been dreaming of owning rural property in Texas, we don’t blame you. 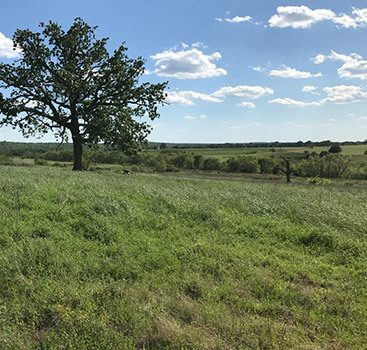 Having a piece of land in the country to call your own is one of life’s loveliest luxuries. Whether you’re trying to move out of the city or you just want to have a rural getaway, buying rural land is an exciting privilege. Owning land opens a huge range of possibilities of things you can’t do any other way. Here are just a few to get you dreaming. When you own land, you can get the benefit of raising animals on your land. 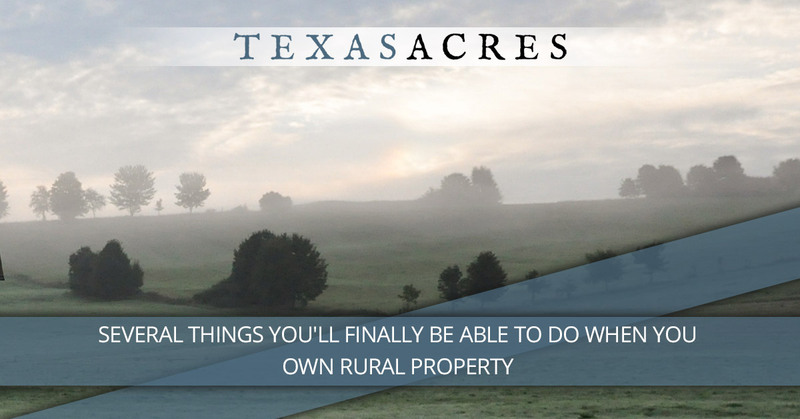 Whether you are longing for your own farm-fresh eggs, looking to hone your beekeeping skills, or wishing for a way to keep your own horses, you’ll be able to do it when you buy your rural property. There’s nothing like raising your own fruits and vegetables, and you can do it on a whole new level when you have more space. Gardens are amazing things. This isn’t to say that you won’t have a lot of work to keep your garden weed- and varmint-free, but there’s a quiet joy and relaxation in gardening that you won’t find anywhere else. Do you yell at your kids to go outside? Do they always protest that there’s nothing to do out there? There will be no shortage of interesting things to do when you live in the country, from collecting eggs to discovering a rabbit’s nest to building a fort. Watch your kids be kids as their imaginations run wild. It may be embarrassing to do this in the city when you’re walking to your car, but in the country, who is there to hear you? If you want to sing, or practice your trumpet, or talk to yourself, go right ahead. What do YOU want to do with your rural property? Let us know in our contact form. 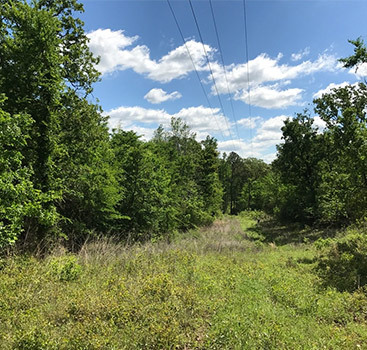 We’ll be happy to help you find the perfect piece of land, and we even offer owner financing to make it more accessible to you. Contact Texas Acres today.